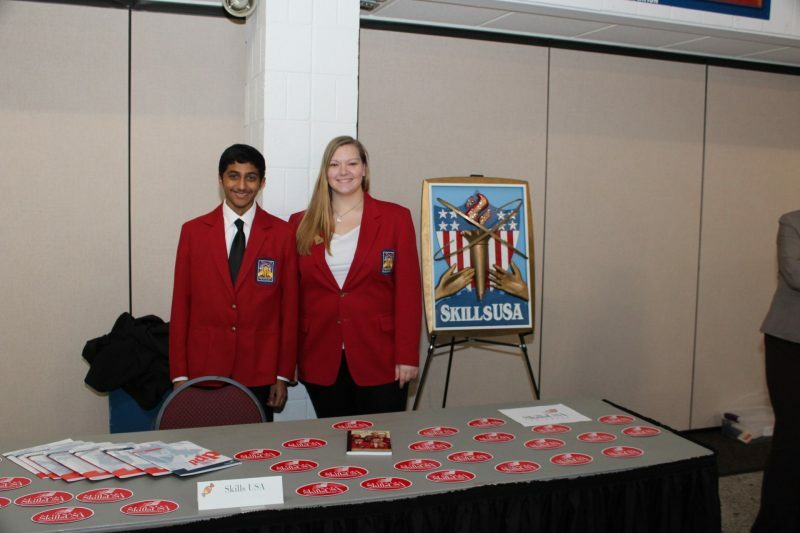 2017 Delaware SkillsUSA Contest Results Announced! On March 22, 2017 business, industry, and academic partners from throughout Delaware and the Mid-Atlantic region gathered Wednesday to honor SkillsUSA members at the Modern Maturity Center in Dover. More than 300 students were recognized for their outstanding performance in 63 individual, team, technical, and leadership contests with nearly $875,000 in student scholarships and prizes awarded. The top medalist in each contest will further advance his or her outstanding achievement at the National SkillsUSA conference in Louisville, Kentucky. 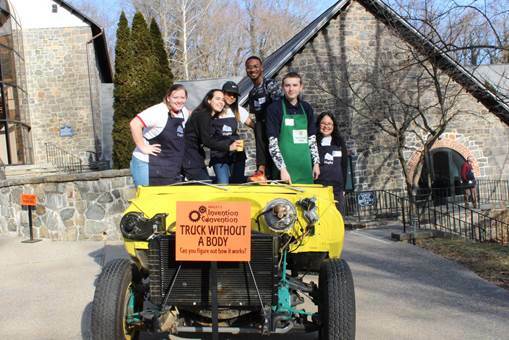 On January 16, 2017, the Delaware SkillsUSA state officers took part in the Invention Convention at the Hagley Museum in Wilmington. This event is specifically geared towards young children, and encourages them to get creative. The event features a science show, an invention room, and a deconstruction room. The science show featured a chemist conducting various weather experiments for a large crowd of children and parents alike. In the invention room children could build anything they desired with the help of volunteers, and tons of items like cardboard, and soda bottles. There was even a patent table where they could document their invention. In the deconstruction room children could take apart household items such as clocks, printers, and computers to see how they worked. The state officers aided in keeping the work areas safe, stocked, and clean. We look forward to coming back and doing it all again next year! 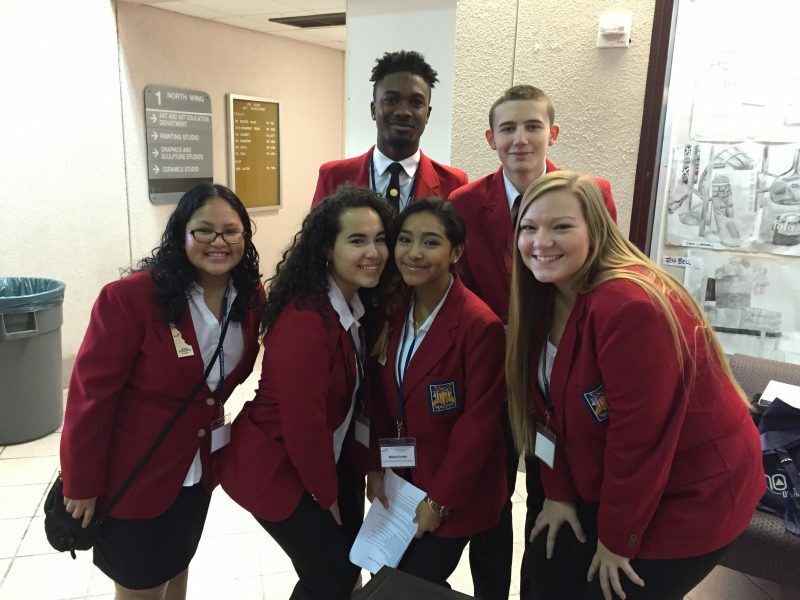 On November 1st, 2016 Delaware SkillsUSA State Officers participated and successfully presented at the annual Fall Leadership Conference to all young upcoming leaders enrolled in a Career and Technical Education state approved program of study. 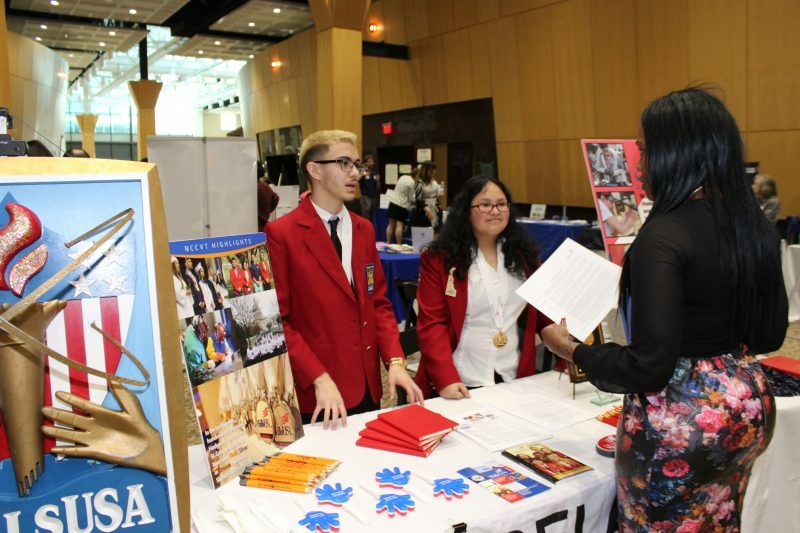 The conference was hosted by Delaware State University. The State Officers workshop consisted of team building, organization, and the opportunity for all students involved to include their own individual touch of creativity and ideas into a local annual Work Plan. 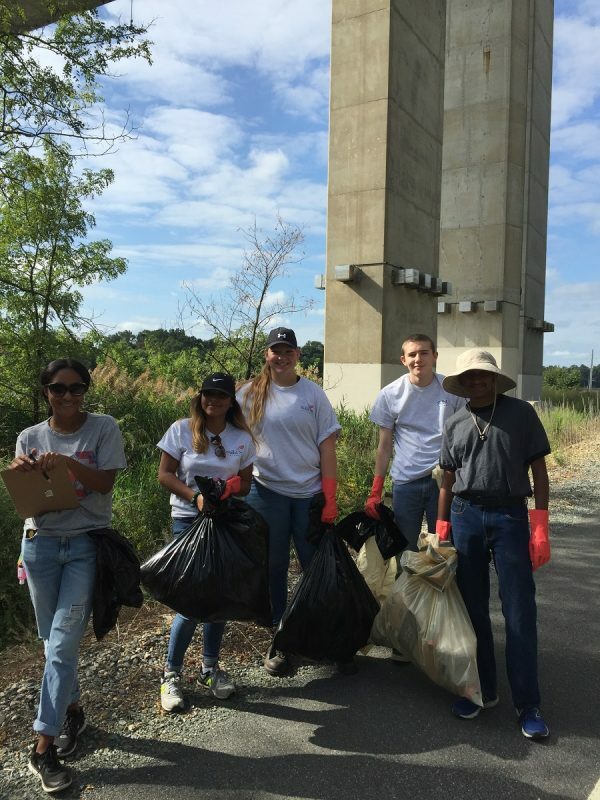 Delaware SkillsUSA State Officers participated in International Coastal Cleanup day on Saturday September 17, sponsored by the Delaware Department of Natural Resources and Environmental Control. SkillsUSA State Officers cleaned the shore line beneath the Chesapeake & Delaware Canal Bridge. Delaware’s Cleanup is also part of the Ocean Conservancy’s International Coastal Cleanup, the world’s largest annual clearing of trash from coastlines and lakes by volunteers.